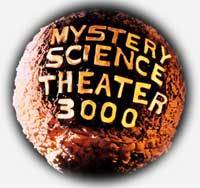 Mystery Science Theater 3000, often shortened to MST3K, is an American cult television comedy series created by Joel Hodgson and produced by Best Brains, Inc.
that ran from 1988 to 1999. 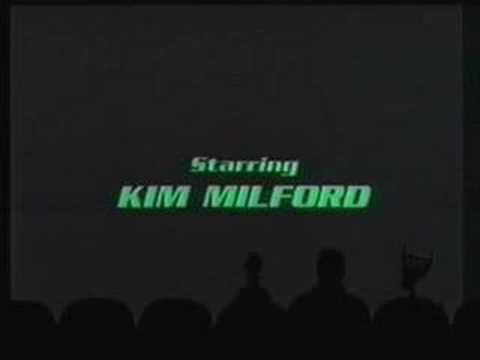 The series features a man and his robot sidekicks who are trapped on a satellite in space by an evil scientist and forced to watch a selection of terrible movies, especially (but not initially limited to) science fiction B-movies. To keep sane, the man and his robots provide a running commentary on each film, making fun of its flaws and wisecracking (or "riffing") their way through each reel in the style of a movie-theater peanut gallery. Each film is presented with a superimposition of the man and robots' silhouettes along the bottom of the screen. Series creator Hodgson originally played the stranded man, Joel Robinson, for five-and-a-half seasons. 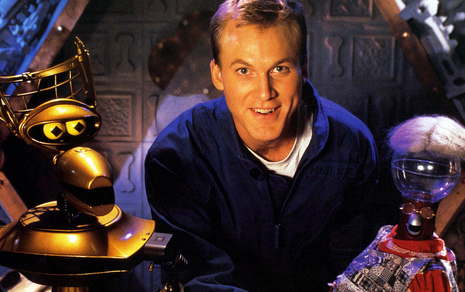 When Hodgson left in 1993, series head writer Michael J. Nelson replaced him as new B-movie victim Mike Nelson, and continued in the role for the rest of the show's run. 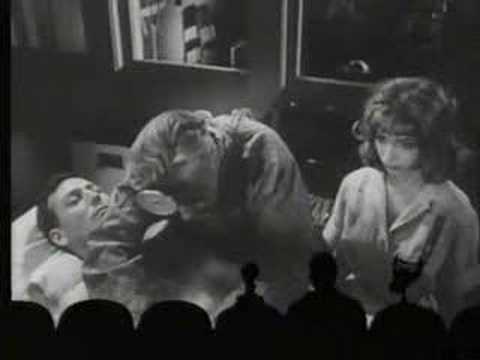 During its eleven years, 198 episodes and one feature film, MST3K attained critical acclaim. The series won a Peabody Award in 1993, and was nominated for writing Emmys in 1994 and 1995.